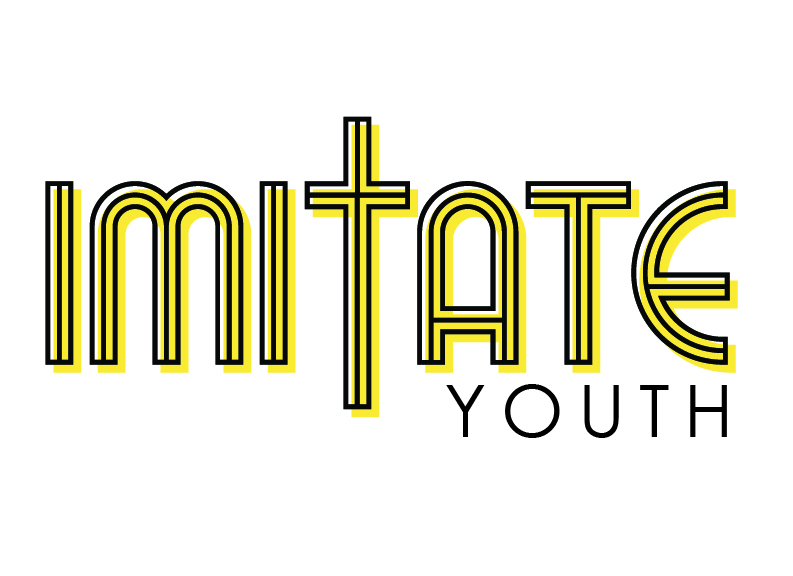 Imitate Youth is our Middle School and High School Ministry. We meet together every Wednesday from 6:00-7:30pm in The Loft. To imitate Jesus as we make disciples. A movement of God among the Valley that: wins, builds, equips and sends students on mission for Jesus. Be set apart as Gods children. Be learners of Gods Word. Be leaders in the community. Be missional wherever we are. Our Middle School students have an opportunity to participate in a missional experience to Milwaukee at the end of June. We desire for all of our students to have a missional heart, and this is an opportunity for the middle school students to join in what God is doing in regionally. Our High School students have an opportunity to participate in a missional experience to the Czech Republic at the end of July. We desire for all of our students to have a missional heart, and this gives high schoolers the opportunity to experience what God is doing internationally.